Just in are scans from the February 2008 issue of Degenki Hobby featuring the first images of Transformation! Henkei! 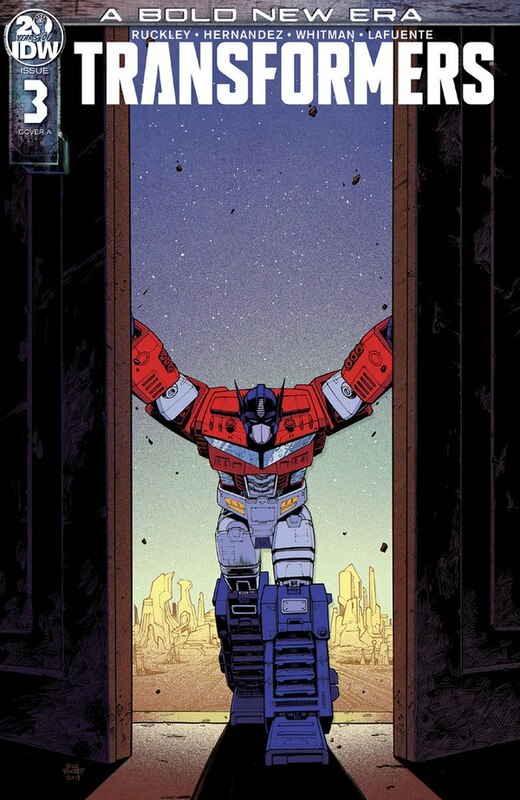 Transformers (aka USA Classic line). 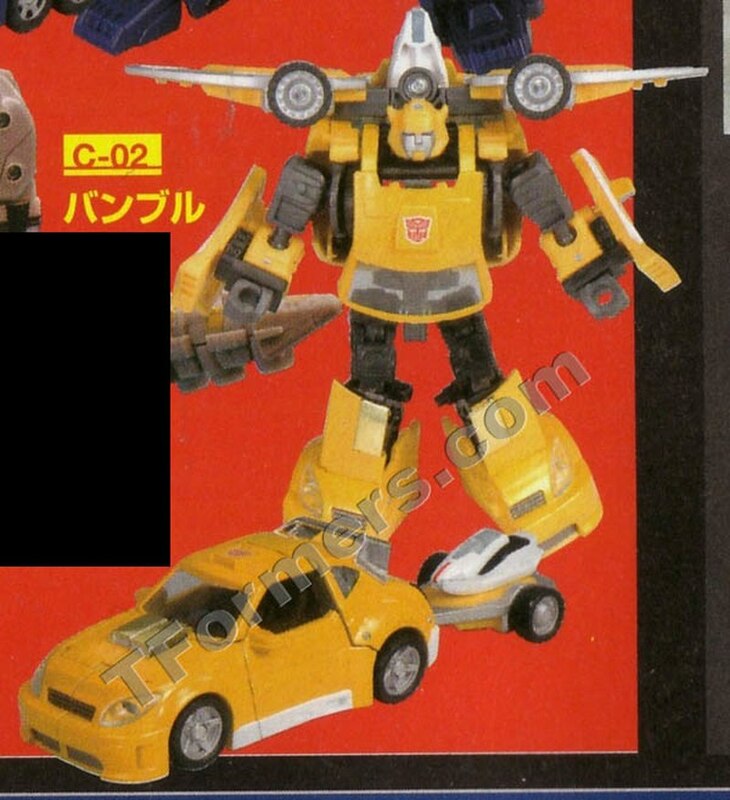 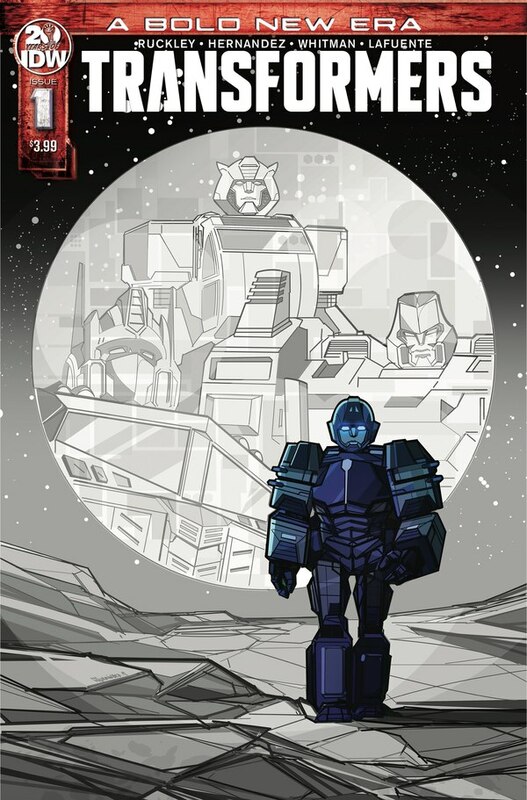 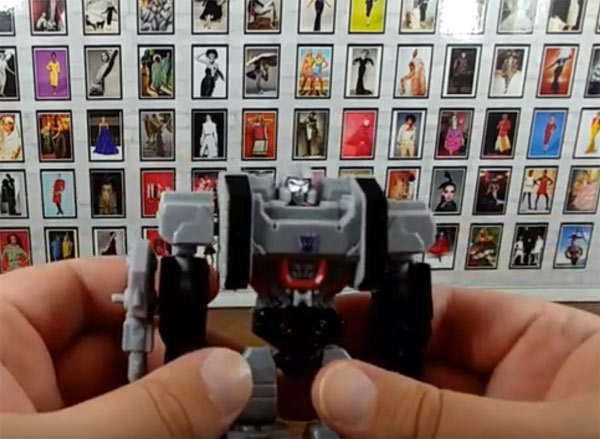 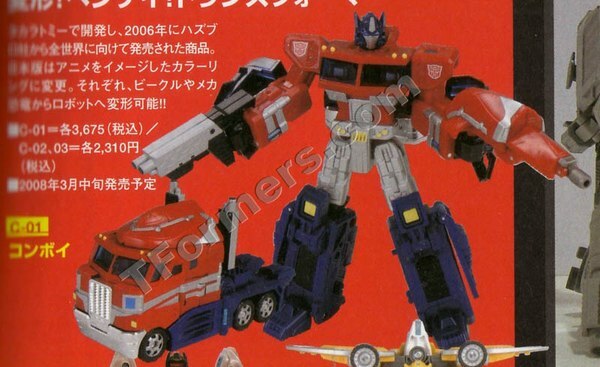 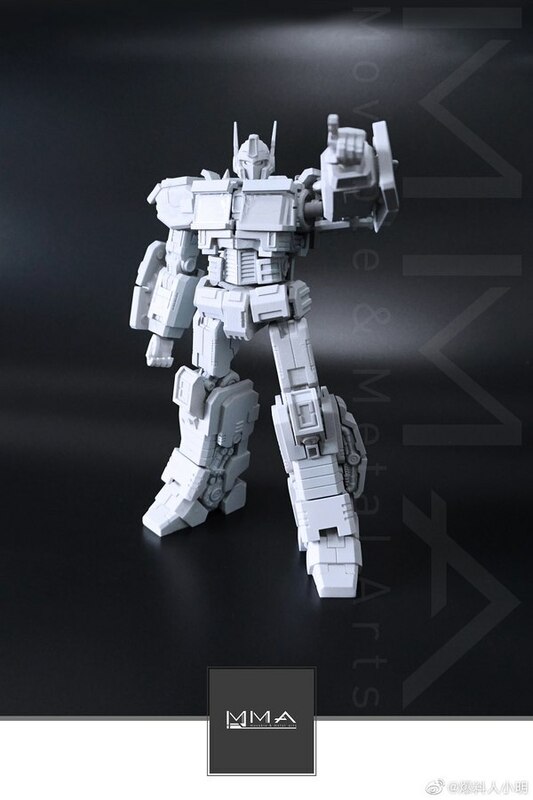 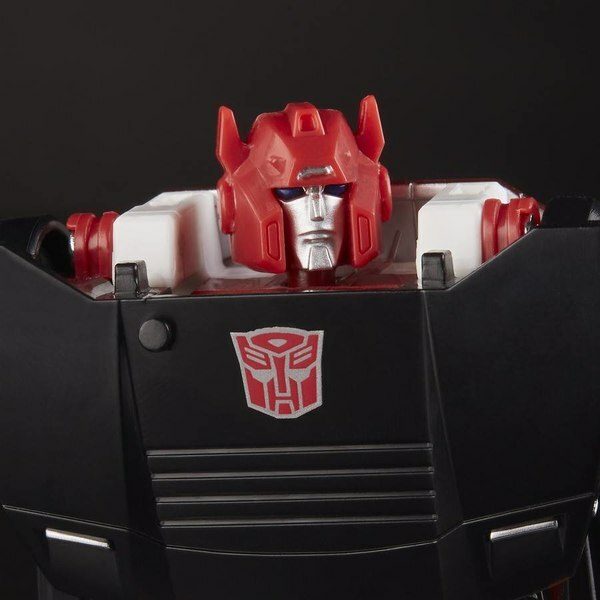 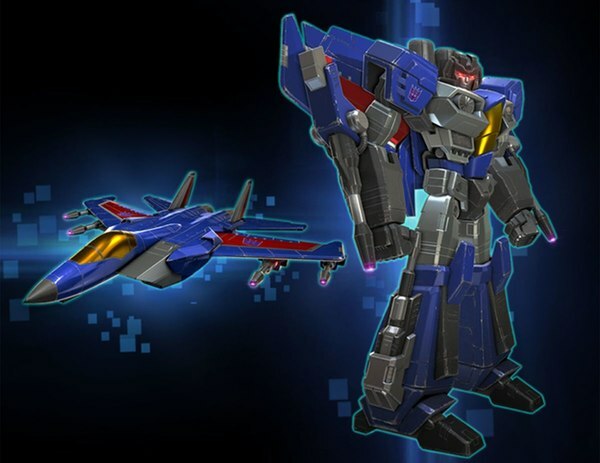 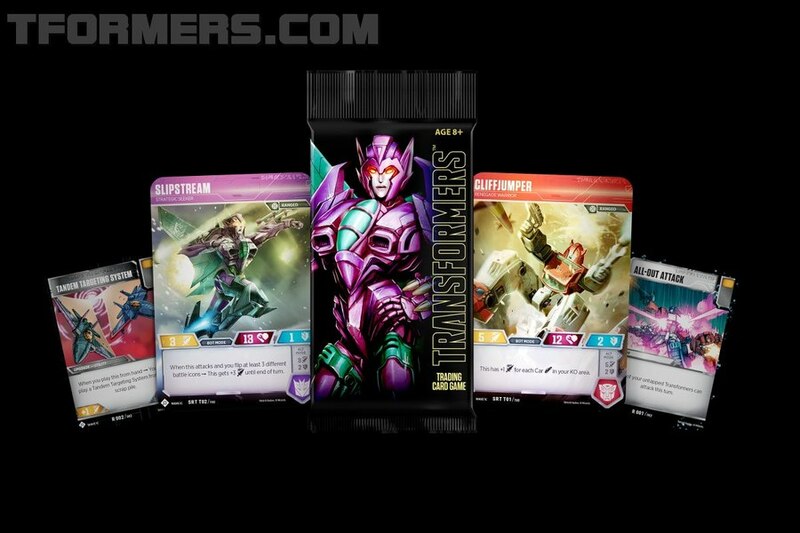 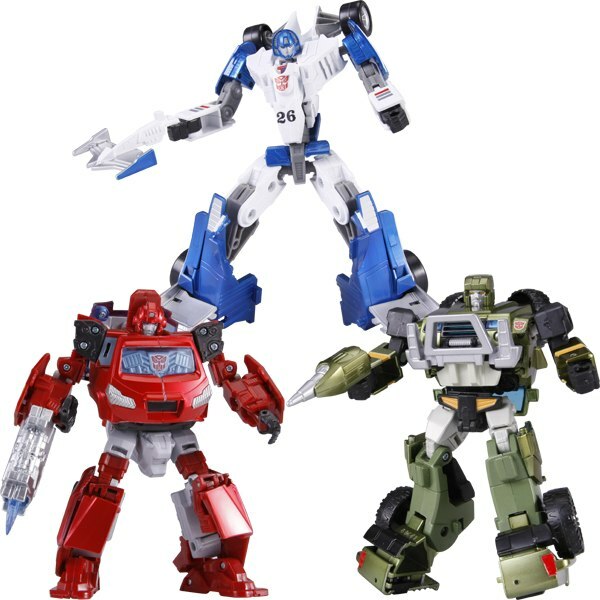 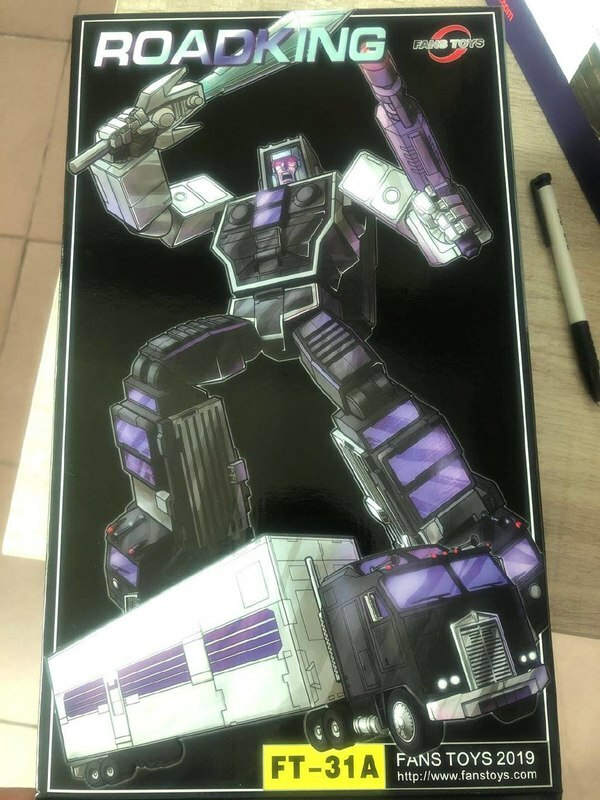 THT will have a more glossy tampo paint along with more familiar G1 color scheme and detailing but loses the rub signs. 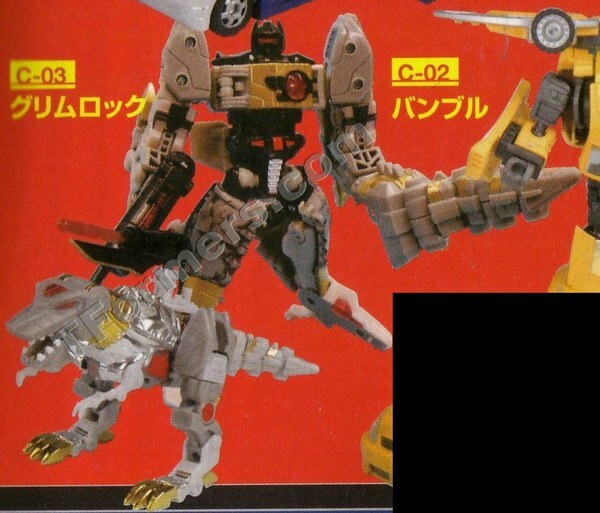 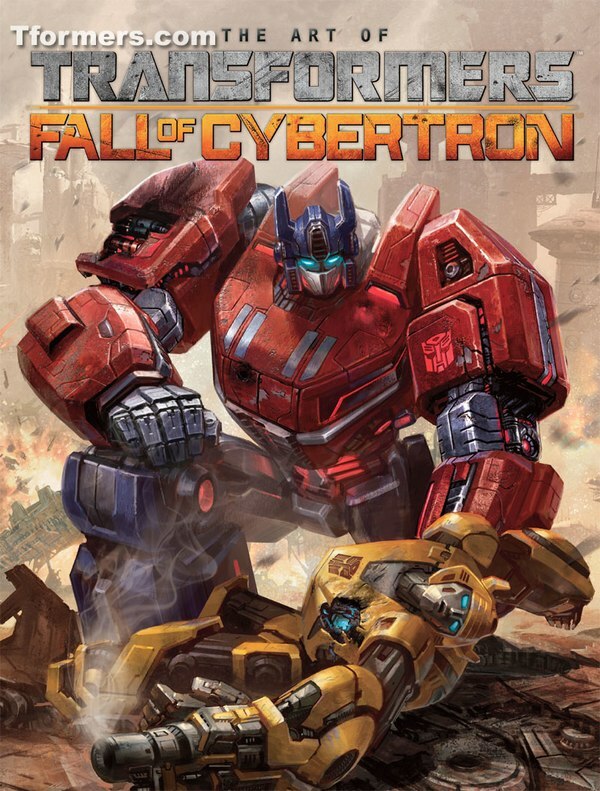 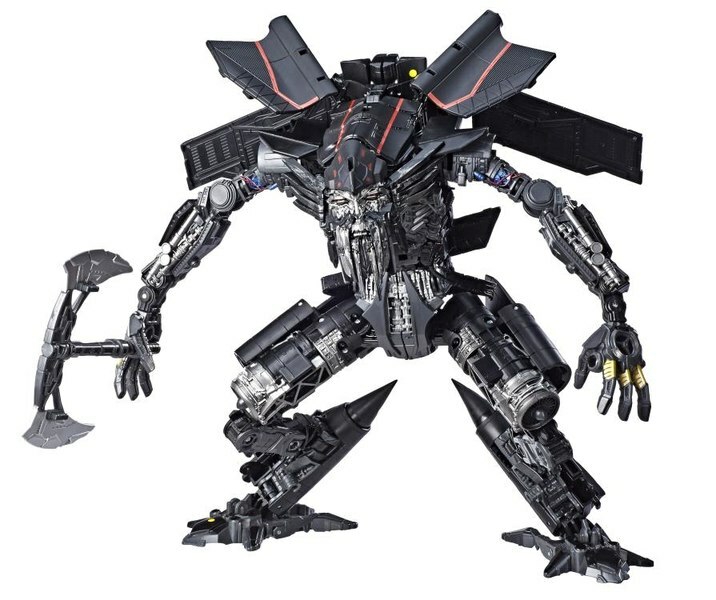 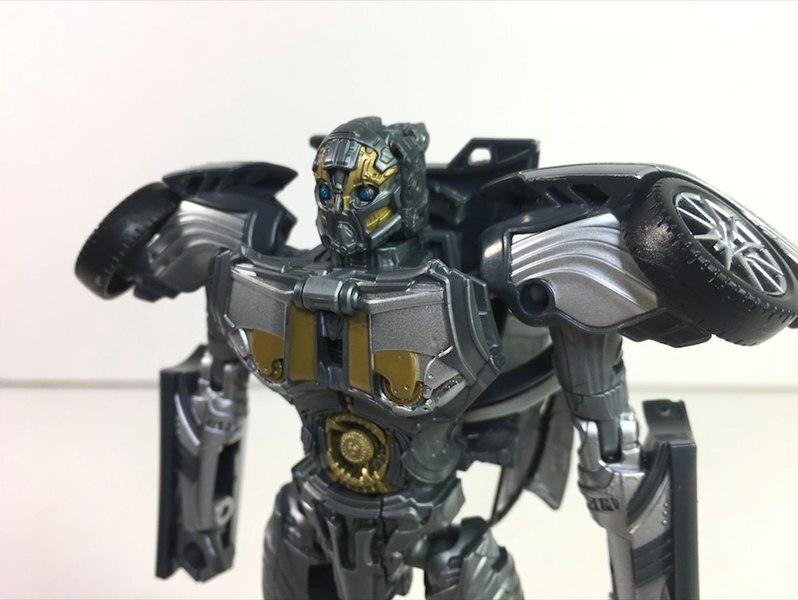 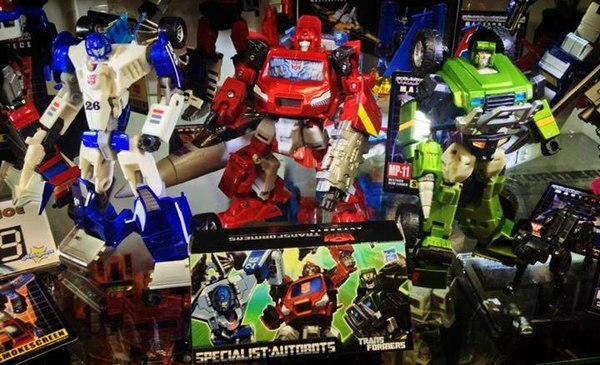 Most noticeable is THTF C-01 Convoy will have Cybertron logos on both shoulders, C-02 Bumble loses the white racing stripes and his wave crusher gets a paint job and C-03 Grimlock gets a metallic torso similar to his G1 dino days of old.